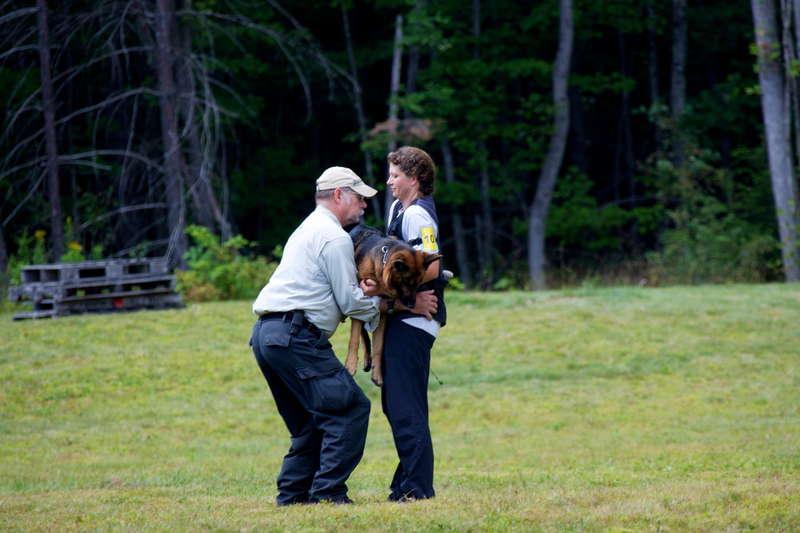 All IPO-R tests require evaluation of the K9 and handler in obedience, dexterity (agility) and the field search work (rubble, tracking, or area). Field work for the “E” levels are fairly basic and usually require finding a single victim in a small area. For more information see the IPO-R Testing Standards or the summaries presented on Rubble, Tracking, or Area Search. “A” and “B” levels are tested in significantly larger areas, (or longer tracks), and require locating multiple victims. Clear, forceful alerts are required in all tests. Level E is not required before testing at Level “A”. 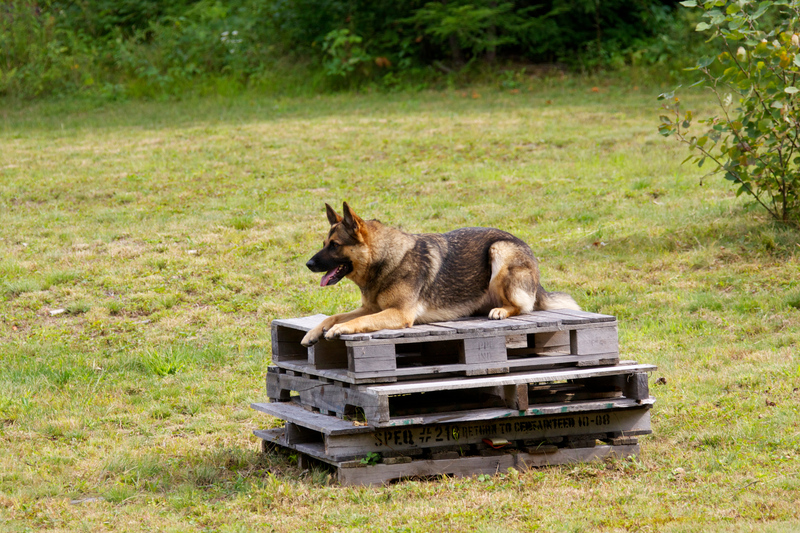 Level “A” is considered an intermediate test and is required before a K9 team may attempt a “B” level test. “B” level testing is considered the most advanced and the judging at this level is more stringent. 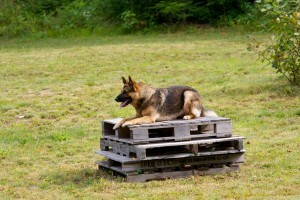 Obtaining a “B” title is required prior to a K9 team undertaking a Mission Readiness Test (MRT). Obedience/Dexterity for both “A” and “B” levels are identical for dogs testing in tracking, rubble, and area and include the following exercises in mixed order (drawn by cards prior to the start).